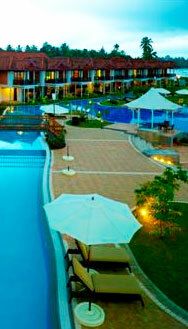 Kottayam is an ancient city in Kerala bordered with the misty Western Ghats and Vembanad Lake. 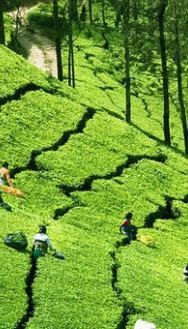 The place is blessed with lush green paddy field. 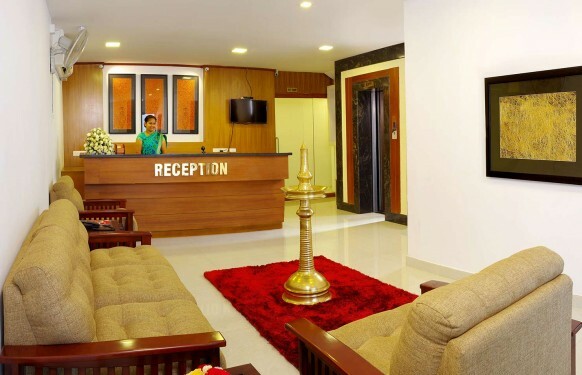 Blending with the beauty of Kottayam the Iswarya Residency in all its charm offers ite patrons value for money. 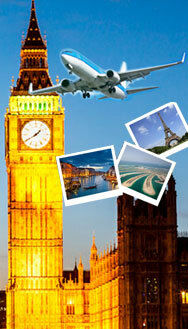 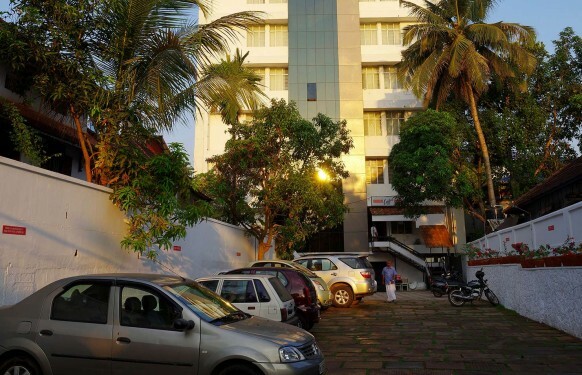 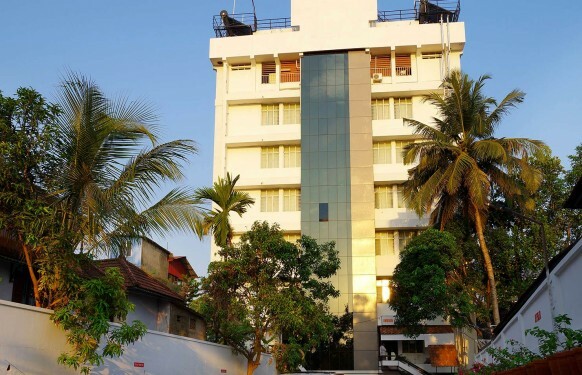 The hotel is located near the Thirunakkara Mahadevar temple. 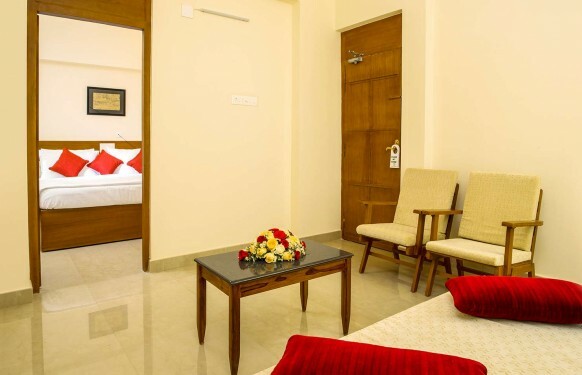 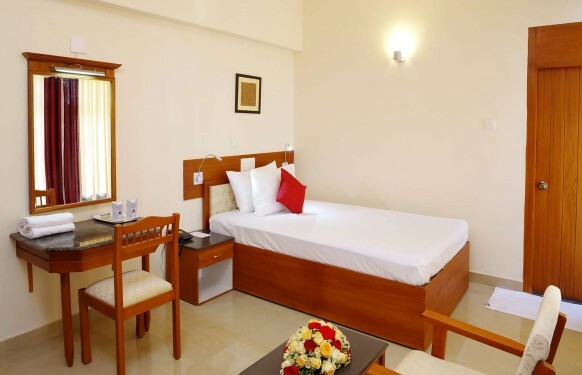 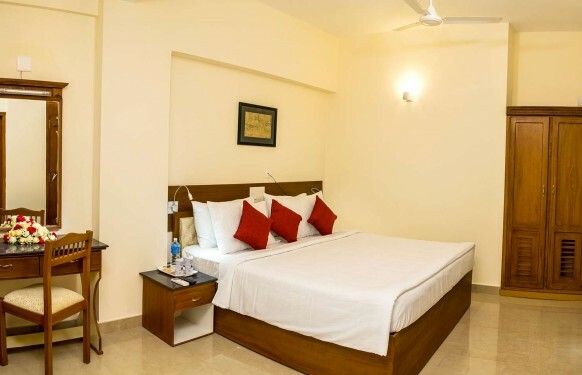 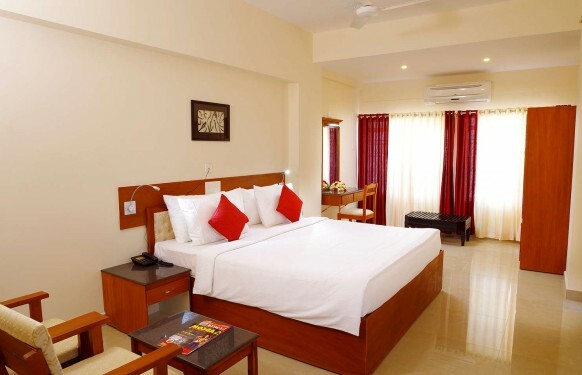 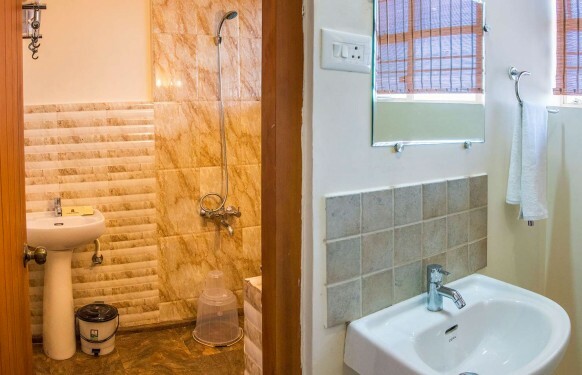 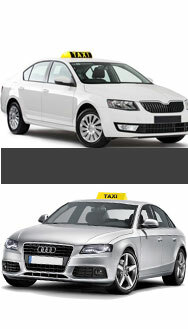 To ensure the comfort of the patrons Iswarya residency offers excellence service and facilities. 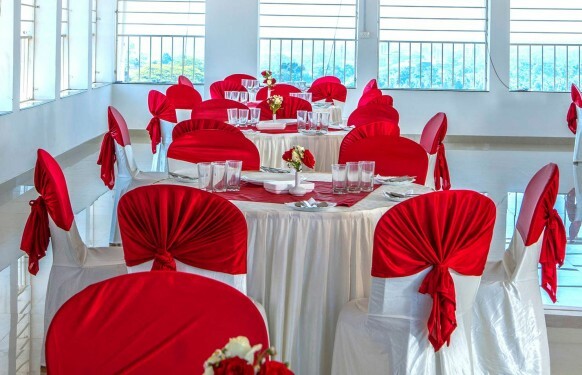 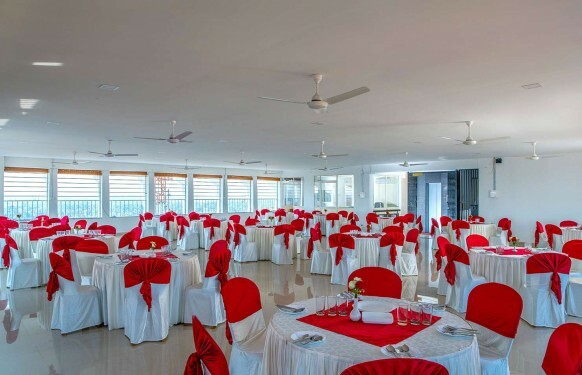 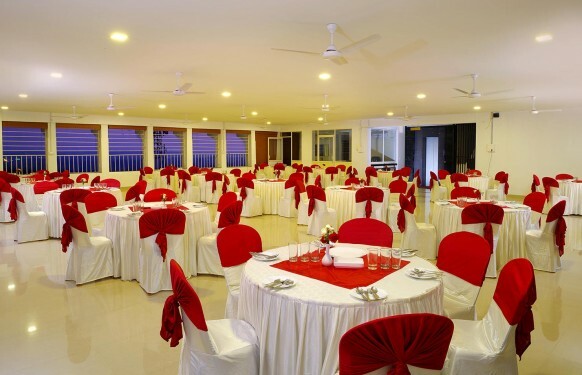 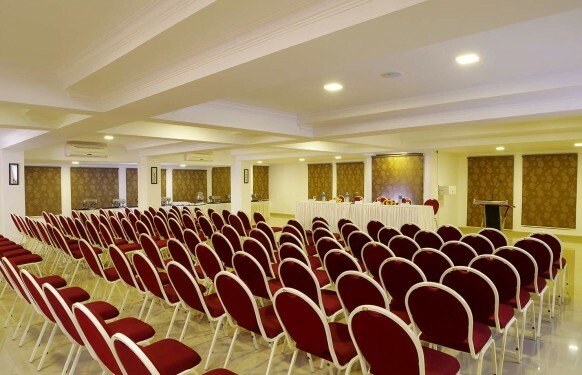 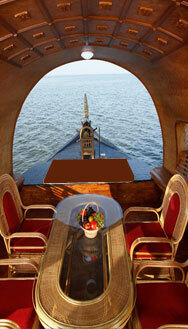 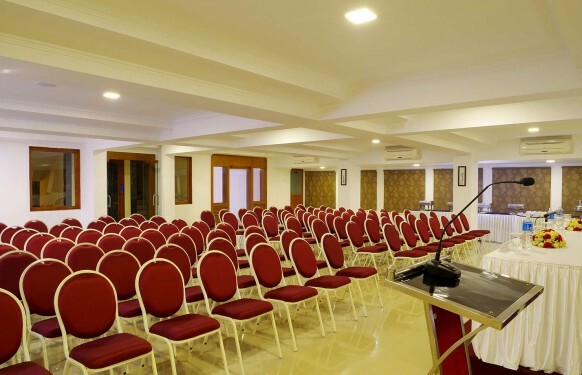 To add on to the experience the residency also offers banquet facility and roof garden.